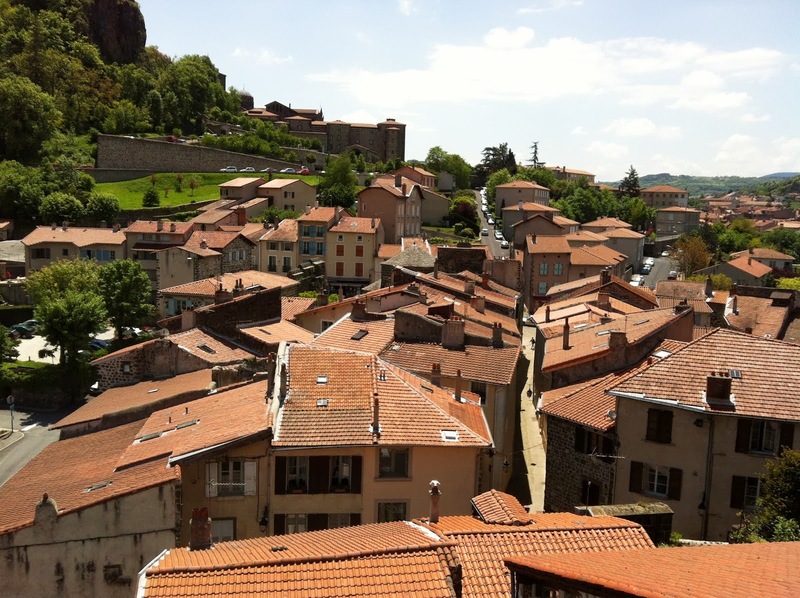 Day 6 in LePuy France,known by the Catholic Church as the most sacred place in the world. The mountains and the monuments that are erected from volcanic rock are amazing. The St. Michael Rock is awesome with many steps to climb up to the chapel called St. Michael the Arc Angel. Today was perfect weather, sunshine and warm.